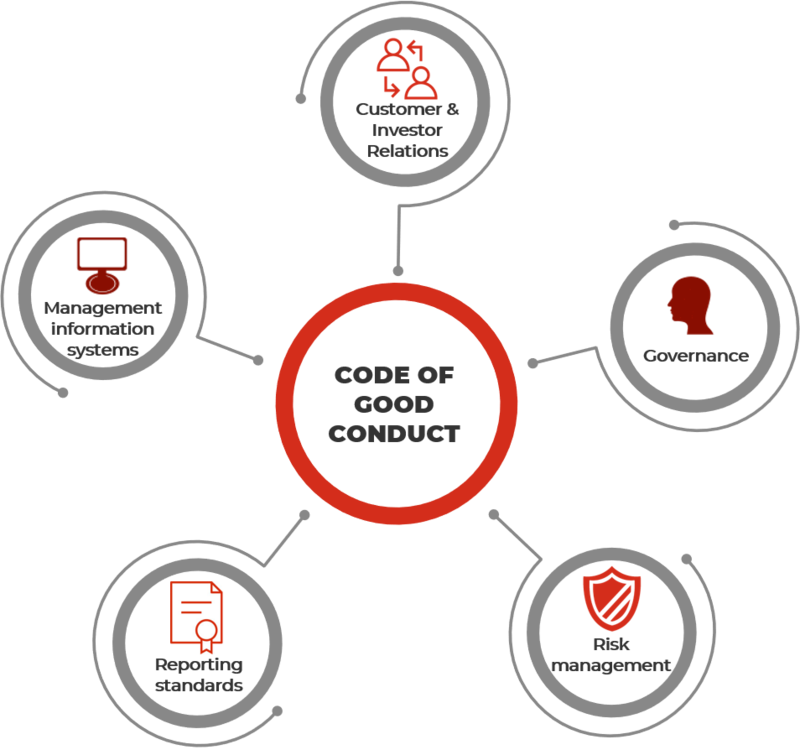 MFR’s independent evaluation publicly recognizes European microcredit providers complying with the European Code of Good Conduct (CoGC) for Microcredit Provision. 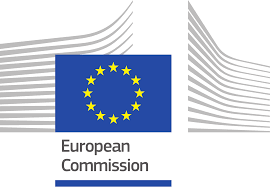 Developed by the European Commission, the Code sets out operational and reporting standards and good practices tailored to the microcredit sector in the European Union. To be able to benefit from EaSI Microfinance Guarantee or EaSI Technical Assistance, non-bank microcredit providers must sign up to the Code and banks must endorse it. All microcredit providers operating in the European Union that wish to improve their practices and access to long-term funding. In order to obtain the award, a European microcredit provider must comply with all priority clauses and achieve 80% of compliance with the clauses applicable to the provider. This minimum threshold is referred to as the global marking. 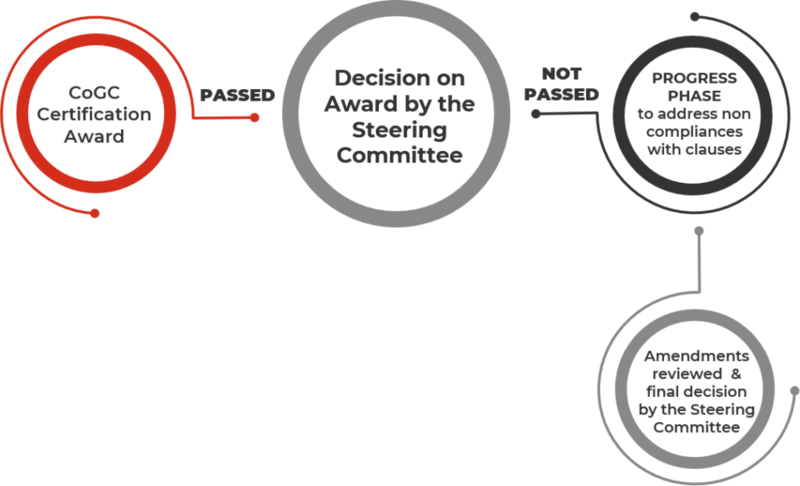 The post-evaluation process depends on the Steering Committee’s decision on award.